Throughout the Americas, online alternative finance markets have continued to develop at a steady pace. The industry has increasingly offered viable options for consumers and businesses to access finance, and for retail and institutional investors to invest in new asset classes. With expansive growth, this industry has continually garnered the interest of regulators, policymakers and academia across the region to further understand alternative finance business models, their drivers and funding mechanisms, impact and risks. Against this backdrop, the Third Annual Americas Alternative Finance Industry Reportaims to provide readers with a snapshot of the rapidly changing alternative finance landscape across the Americas at a macro level as well as on a country-by-country basis. The online alternative finance market across the Americas grew by 26% to $44.4 billion in 2017. This total transaction volume represents market activities from 35 different countries and territories across North, Central and South America, 21% higher than the number of countries last surveyed. Canada experienced considerable growth in 2017, with market volume up 159% from 2016’s $334.5 million to $867.6 million in 2017. It is worth noting that 42% of surveyed firms which reported volumes in Canada were primarily headquartered in the United States, thus reflecting the strong cross-border relationship that exists between FinTech firms in these two countries. Canada’s performance, though at a smaller scale, mirrors many of the market dynamics that characterize the US with respect to levels of institutionalization and funder sophistication. Canada’s alternative finance market is markedly driven in large part by debt-based models, in particular Balance Sheet Business and Property Lending. Balance Sheet Business Lending now makes up the largest proportion of Canadian alternative finance, accounting for 57% of the market. Overall, this model grew 378% to $494 million in 2017. 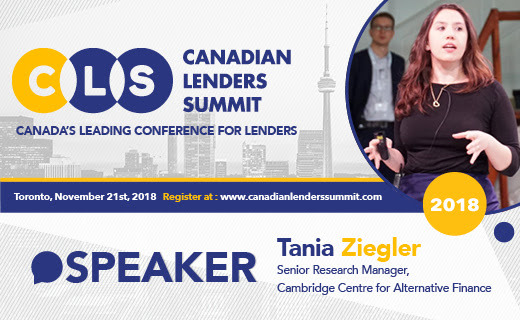 While no Balance Sheet Property Lending models in Canada were captured in 2016, this particular model contributed the second largest volume, $116 million, accounting for 13.3% of Canada’s alternative finance volume. In Canada, 9,061 businesses received $531 million through alternative finance platforms. Approximately 96% of this volume was driven by platforms operating a debt-based model. This represented $509 million out of the total volume. Approximately 3% of Canadian business finance came from Equity models ($14 million) and 2% ($8.3 million) from Non Investment-based models. 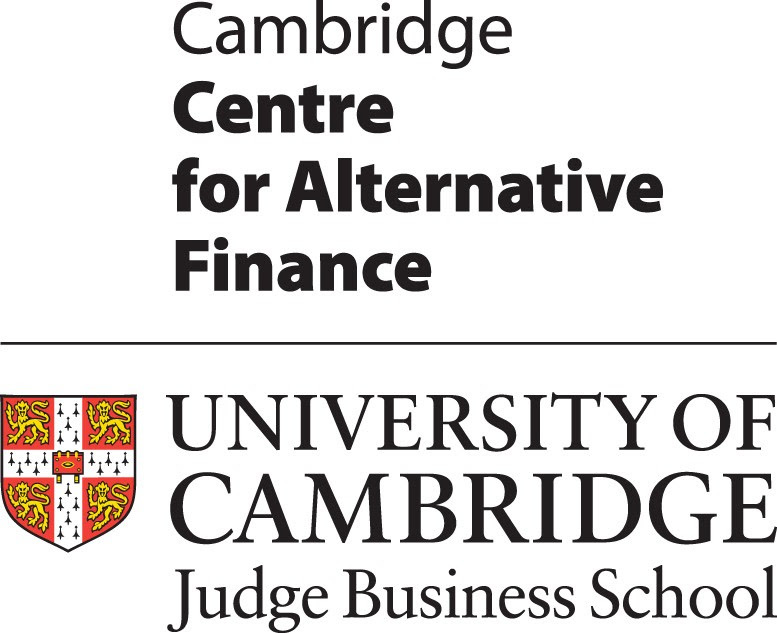 This year’s Americas Alternative Finance Industry Report has been produced by the Cambridge Centre for Alternative Finance at Cambridge Judge Business School in partnership with Ivey Business School, Western University. This report was generously supported by the Inter-American Development Bank (IDB) and CME Group Foundation. This empirical study provides independent, systematic, and reliable data about the size, growth, and diversity of various online alternative finance markets across the Americas, in turn, informing evidence-based policymaking and regulations.